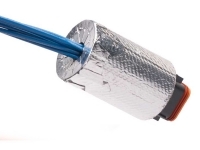 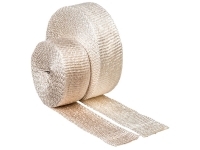 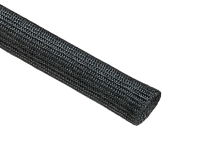 Insultherm braided fiberglass sleeving has been the first choice among automotive professionals and enthusiasts alike for many of their thermal protection applications. 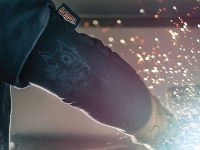 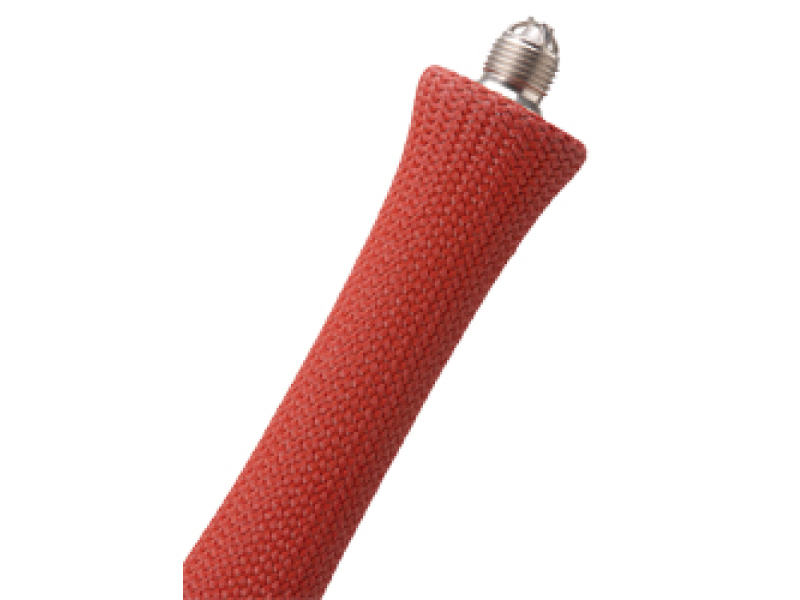 These innovative sleeves offer the same high temperature protection in an easy slip on sleeve that will extend the life of expensive spark plug wires by protecting them where they need it most... at the boot. 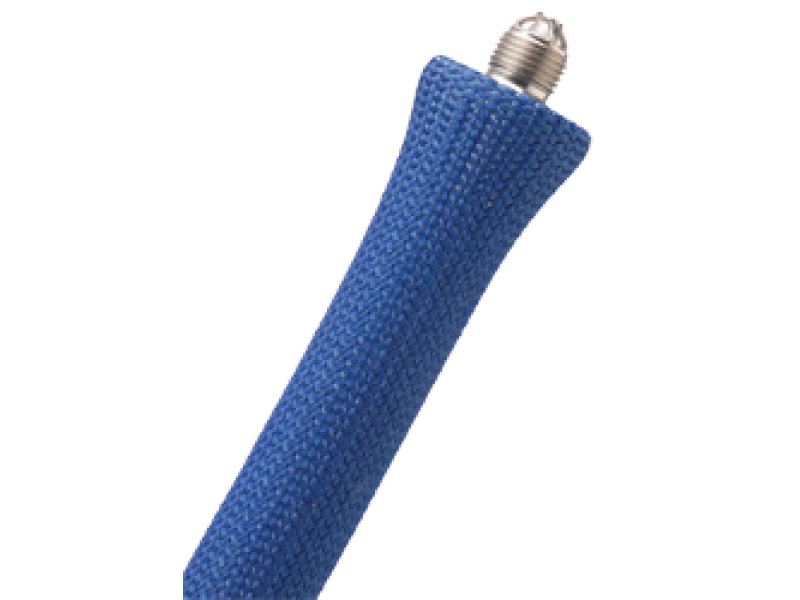 Just slip these 3/4” diameter double thickness (triple thick at the sewn end) sleeves over any spark plug cable and boot (even right angle boots) to protect them from engine temperatures up to 1,200°F. 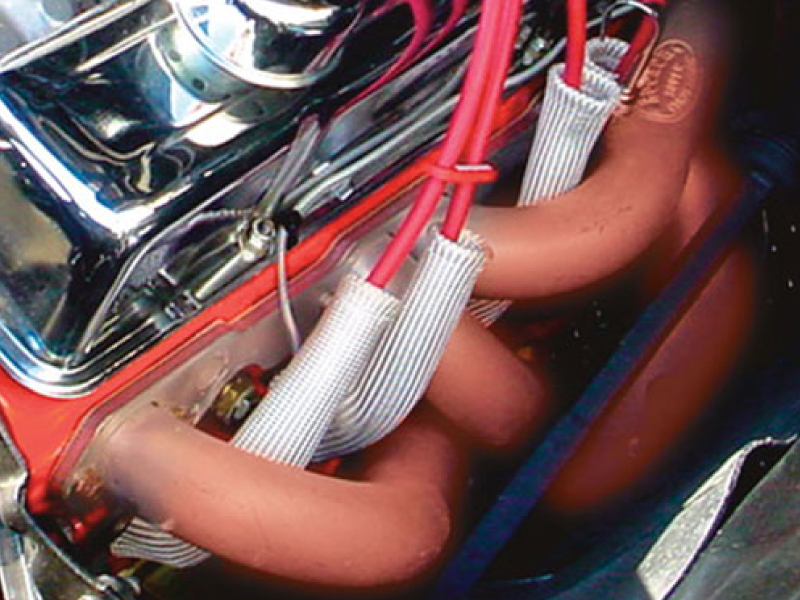 Once installed, the sleeves require no clearance from hot surfaces, and can even rest directly on hot exhaust headers without affecting performance. 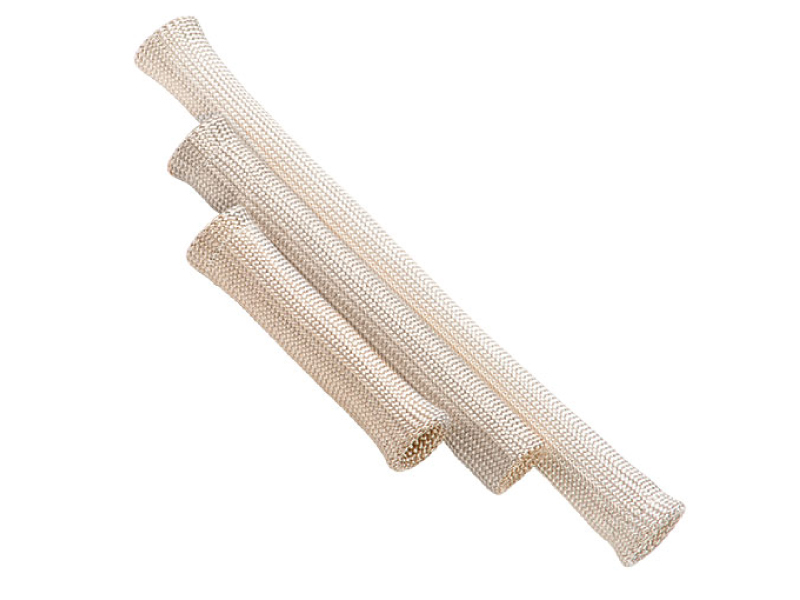 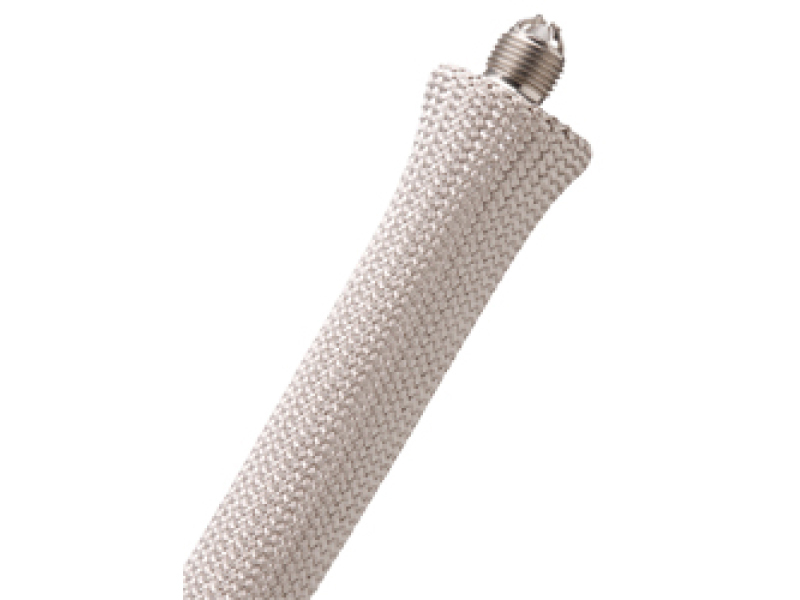 Insultherm Spark Plug Boot Sleeves are completely non-conductive, resist all engine chemicals, will not support combustion, and provide an easy, economical solution to the challenge of wire protection in the cramped, high temperature environment of any high performance engine compartment.